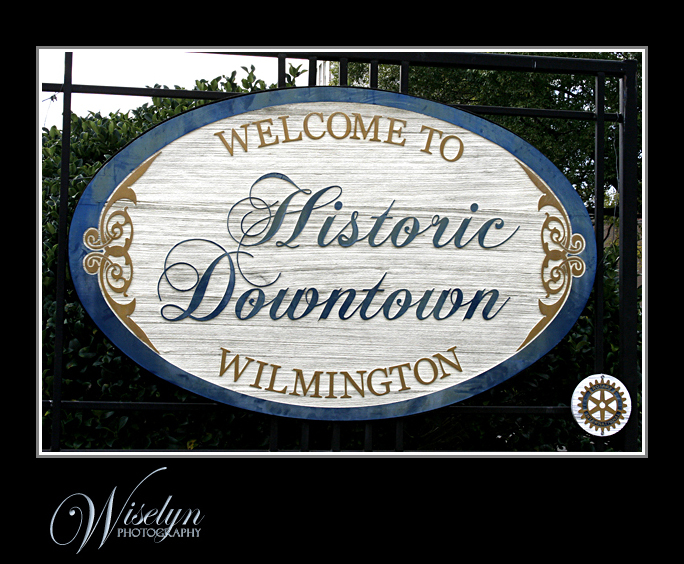 We met up with Lauren & Ryan for their engagement session in front of the Cotton Exchange in the historic district of Wilmington. 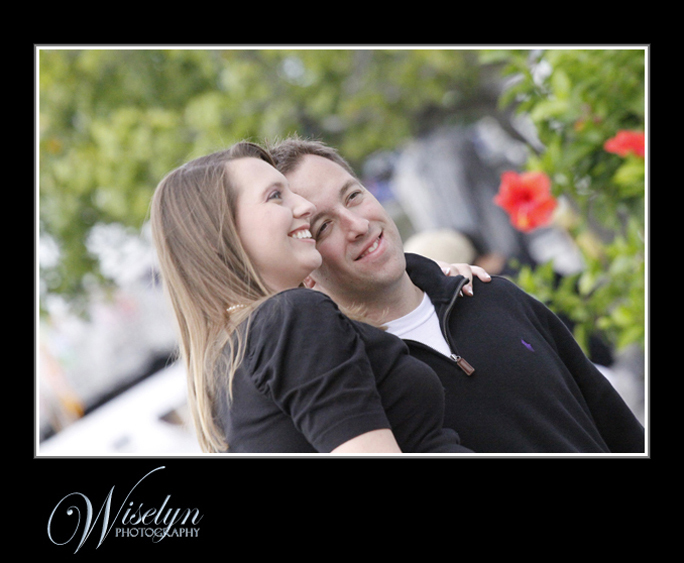 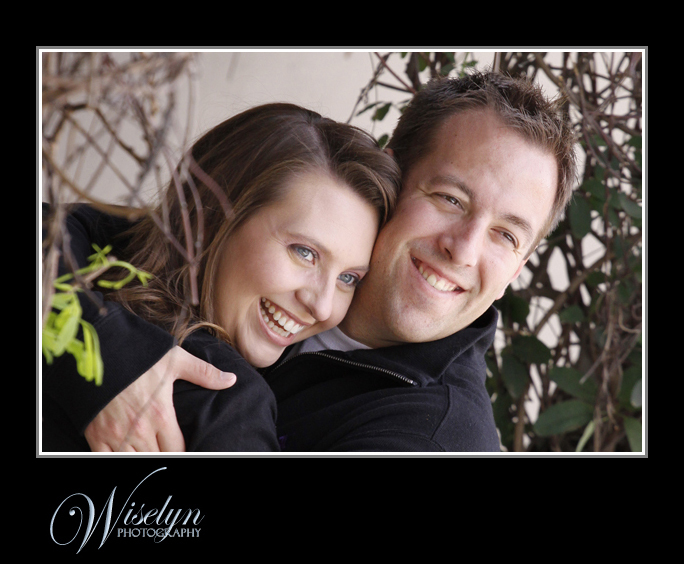 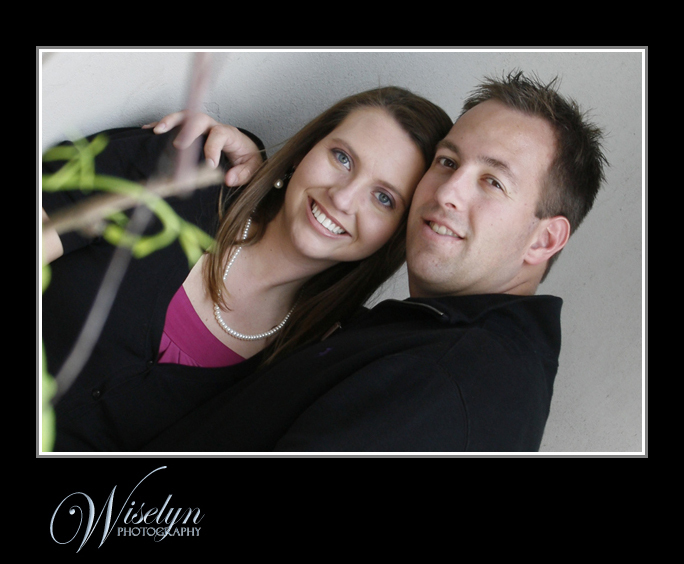 This fun loving couple were amazing as we walked the waterfront and capturing images along the way. 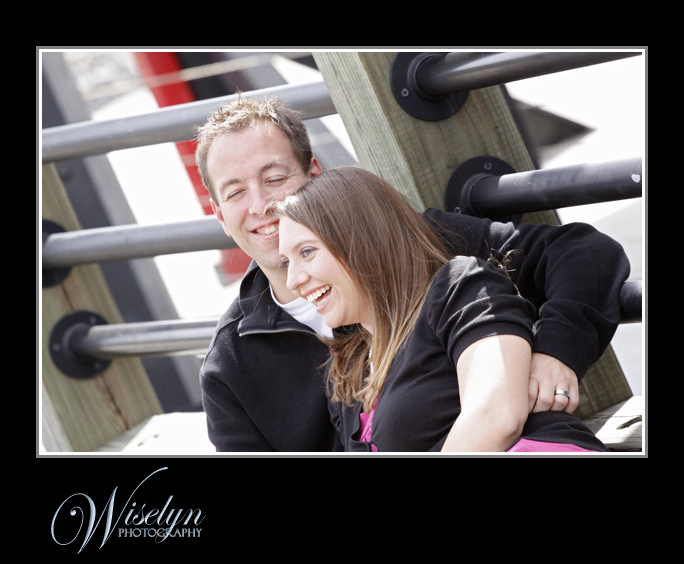 With just two hours left in the day… we drove over to Wrightsville Beach & Pier to catch a beautiful Carolina sunset.